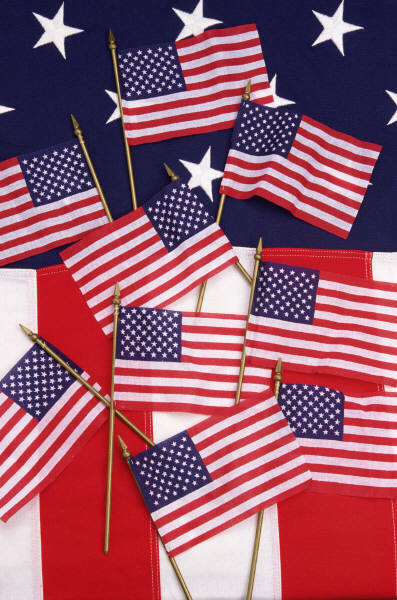 Virtual School Resources: Over 50 giveaways in the Made In America 4th of July Blog Hop! 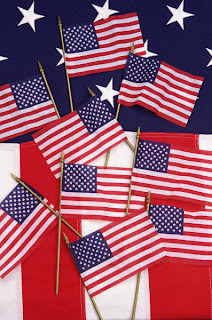 Over 50 giveaways in the Made In America 4th of July Blog Hop! Made In America 4th of July Blog Hop! As a participant in this hop, I'll be giving away an educational program valued at over $500! As of right now, there will be at least 50 other bloggers giving away prizes that are Made In America! Yay, U.S.A! If that's not enough, how about a cash giveaway, too?! How fun is that? You can still participate as a giveaway blog, but this hop will be closing next week, so don't delay! Go to Joy of Momma Joyner right now and sign up! If you just want to enter to win, subscribe to Virtual School Resources (you haven't done that yet??) so you'll be sure to get a reminder to come back and enter all the fun giveaways! We're counting the days until the 4th of July! See you there!